You may have seen the news this morning with regards to Stagecoach being barred from bidding for the West Coast franchise, which it currently operates with a 49% stake in a joint venture with Virgin. Stagecoach had been in the running for the franchise, which is due to be awarded in June 2019, in a joint venture with Virgin and French firm SNCF, but the government announcement this morning rules this bid out. In fact, it means that, for the foreseeable future, Stagecoach is out of running any railway franchise. This whole process is a shining example of how Britain’s railway industry is in chaos and should be publicly owned. 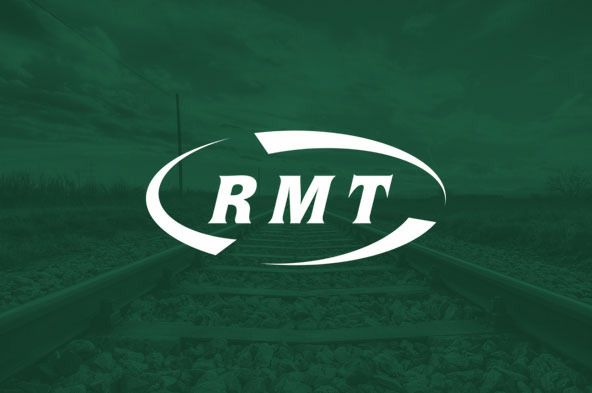 The fiasco of the railway franchise rebidding process highlights time and time again that the industry should run as a proper public service and not one for private profit. The future ownership of the West Coast franchise is obviously now in doubt and I can assure you and your colleagues that your union will do everything to ensure that your pay, terms and conditions, pensions and working arrangements are not impacted from this morning’s announcement. The bottom line is that if Stagecoach is not fit to run railways in future then it is not fit to run them now. For this reason, I have asked the government to immediately take all Stagecoach railway contracts in house. I am currently in the process of requesting information from all parties in order to defend our members’ interests and their working arrangements. When I have more information, I will write to you again.